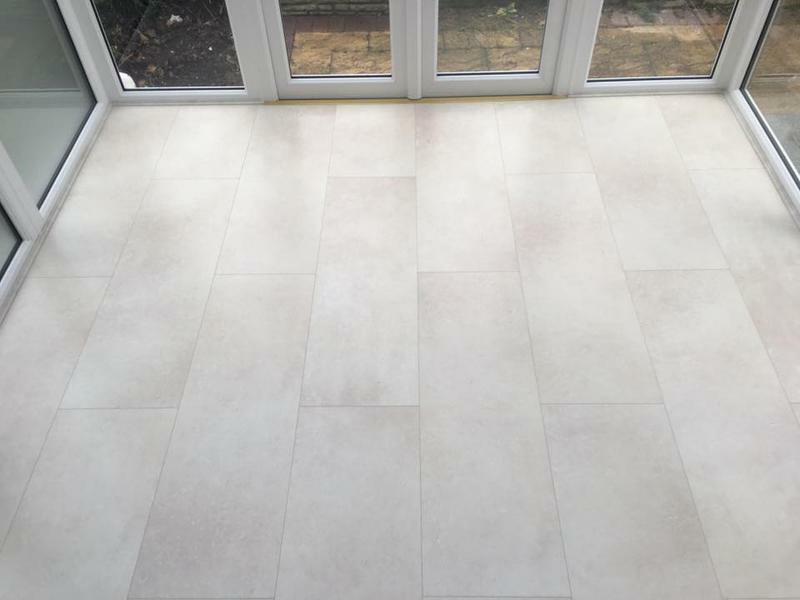 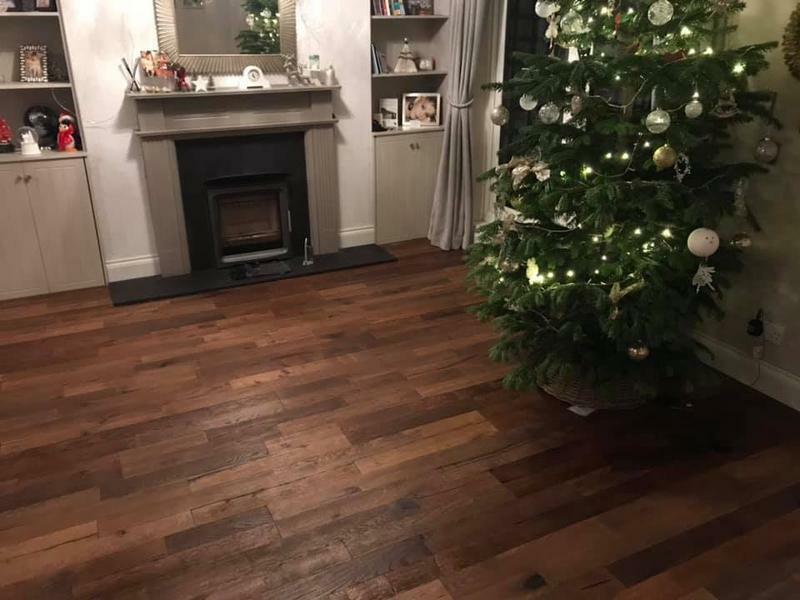 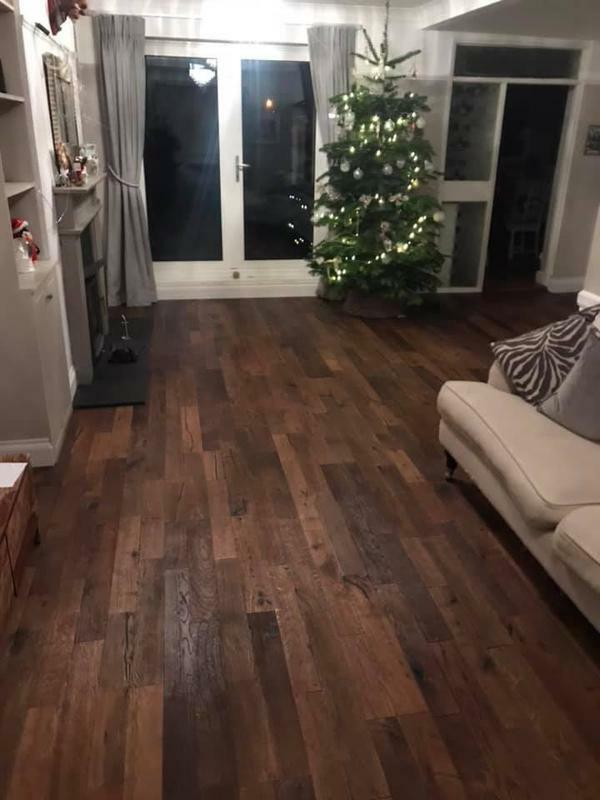 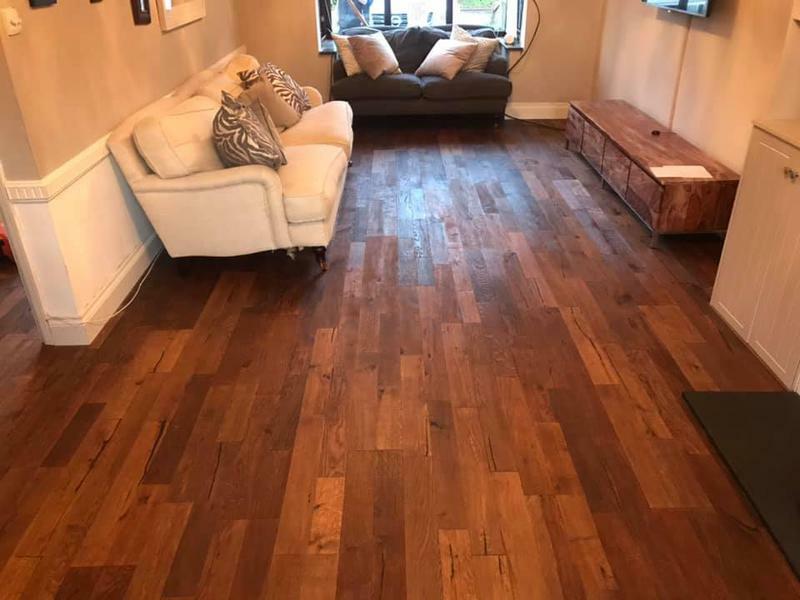 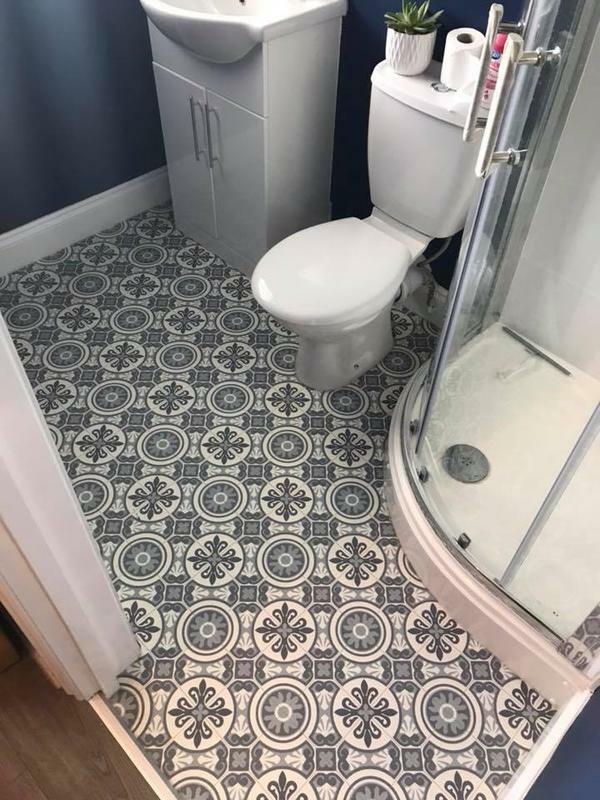 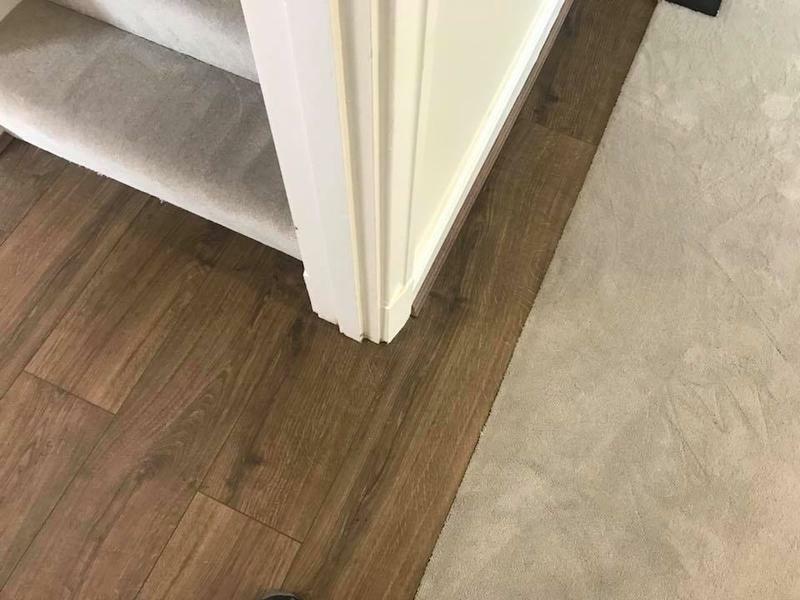 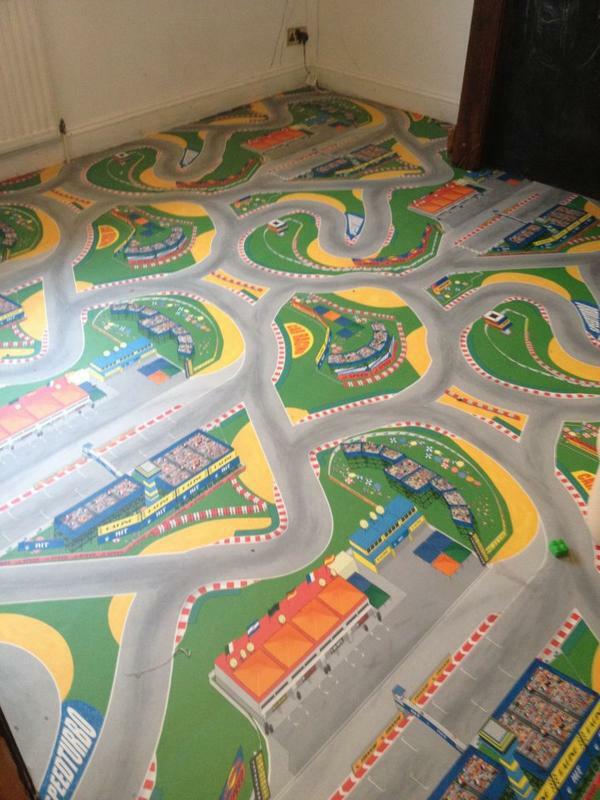 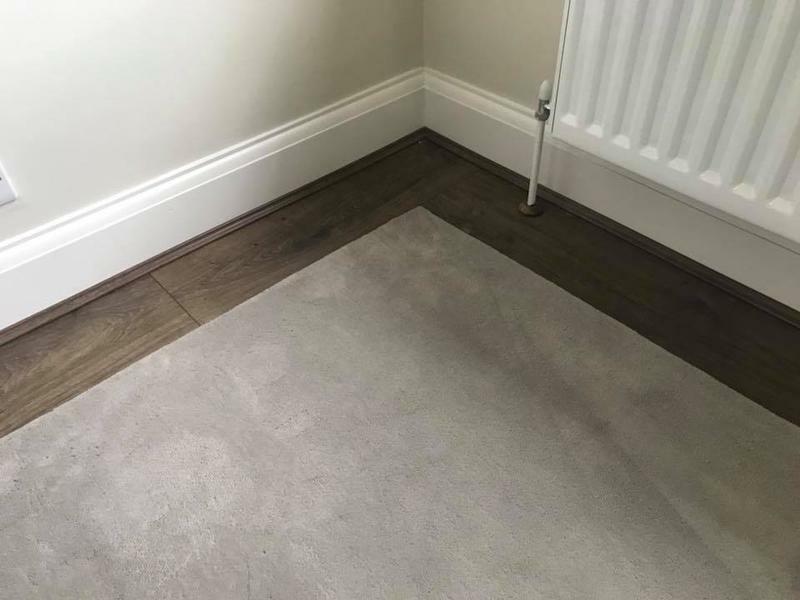 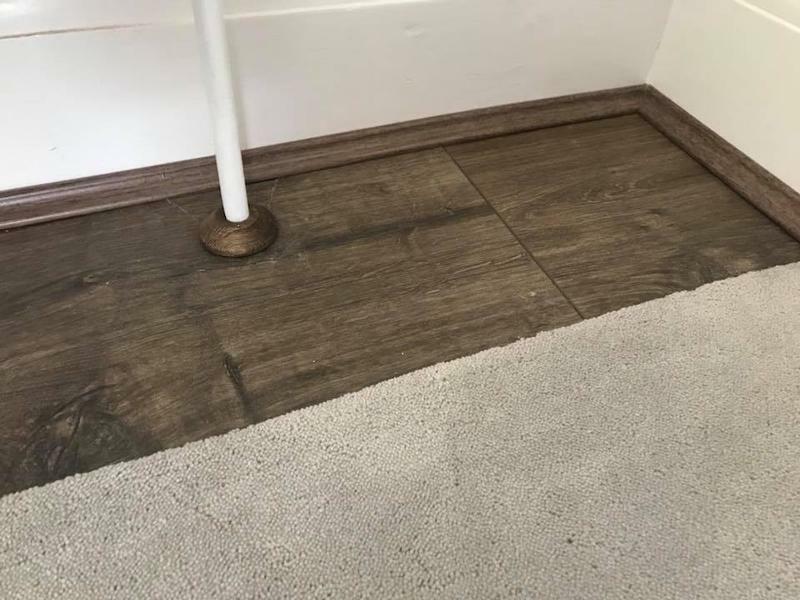 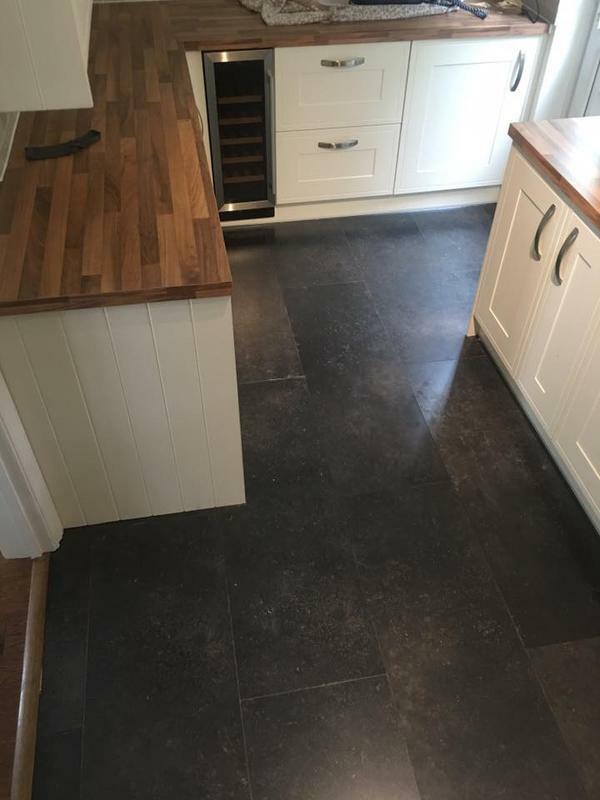 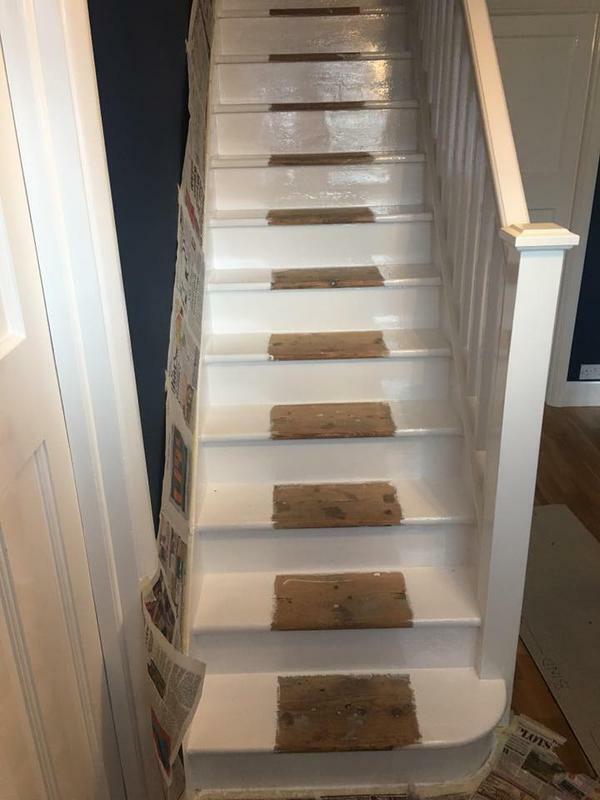 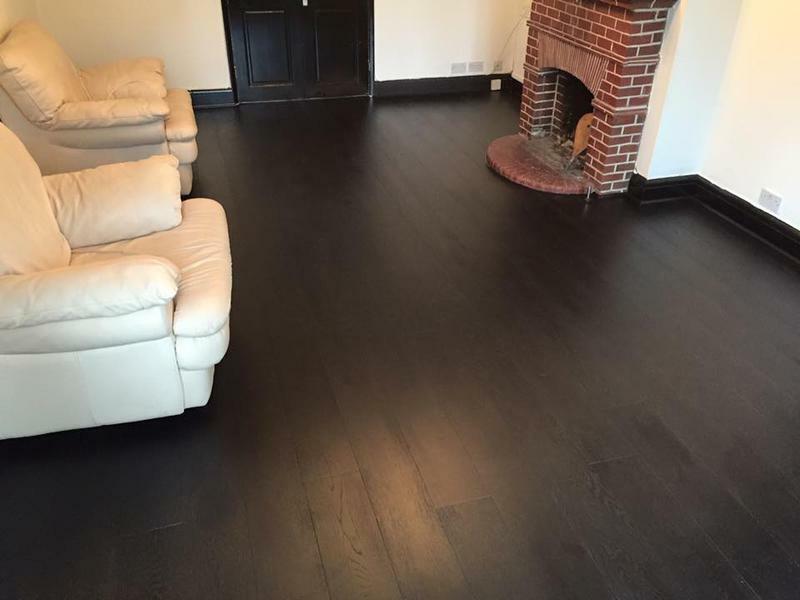 Flooring Specialists in Brentwood, CM15 9RJ. Covering Essex and surrounding area. 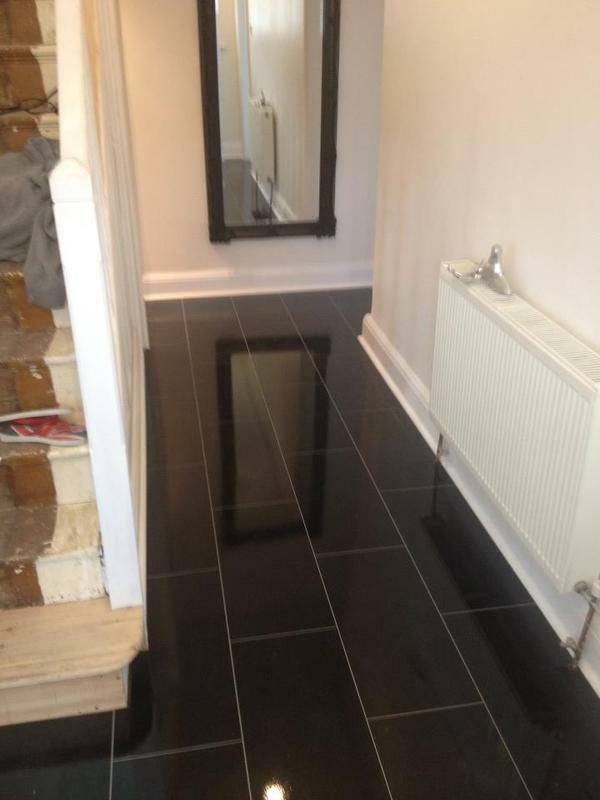 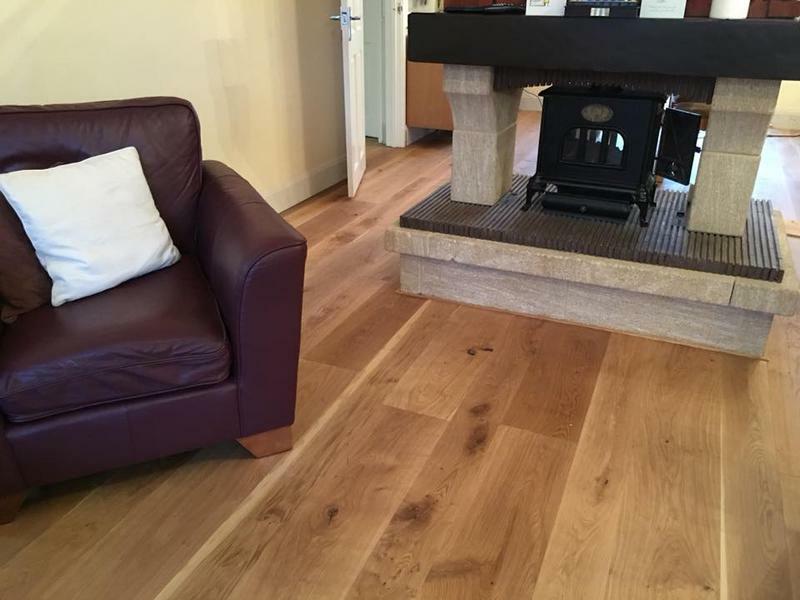 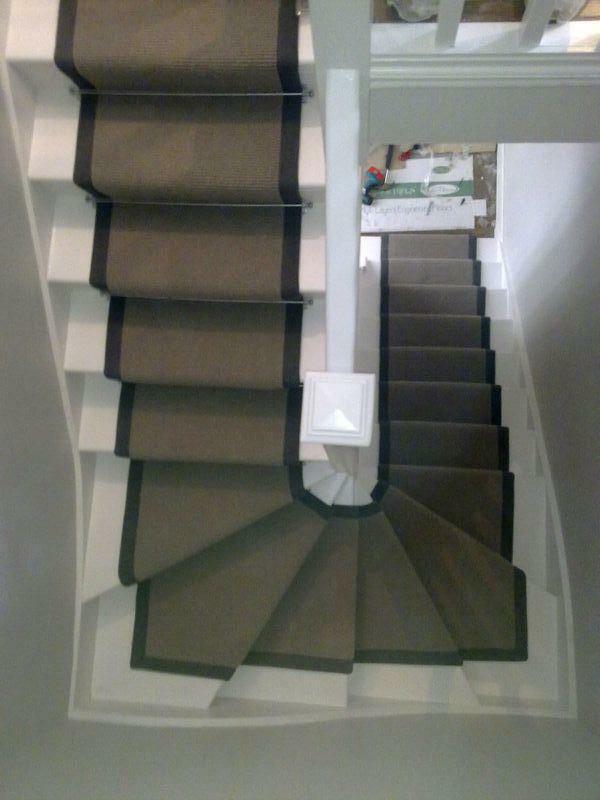 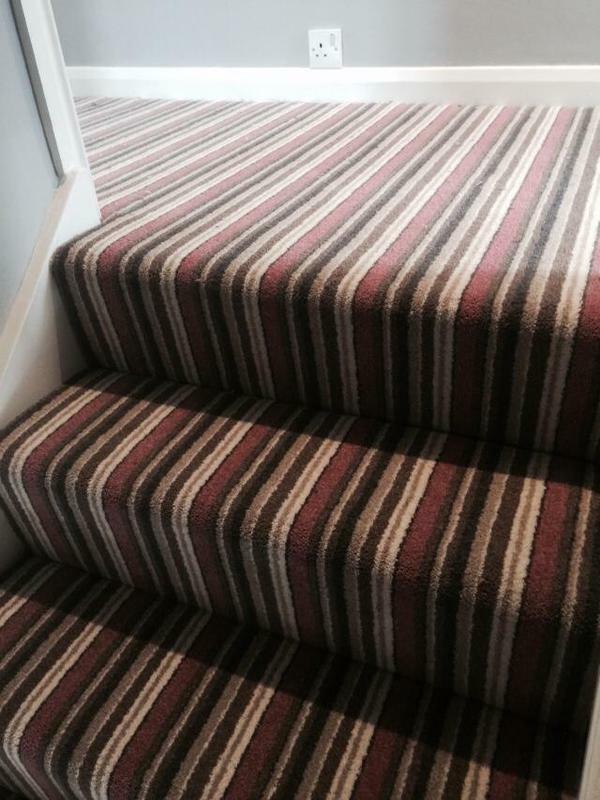 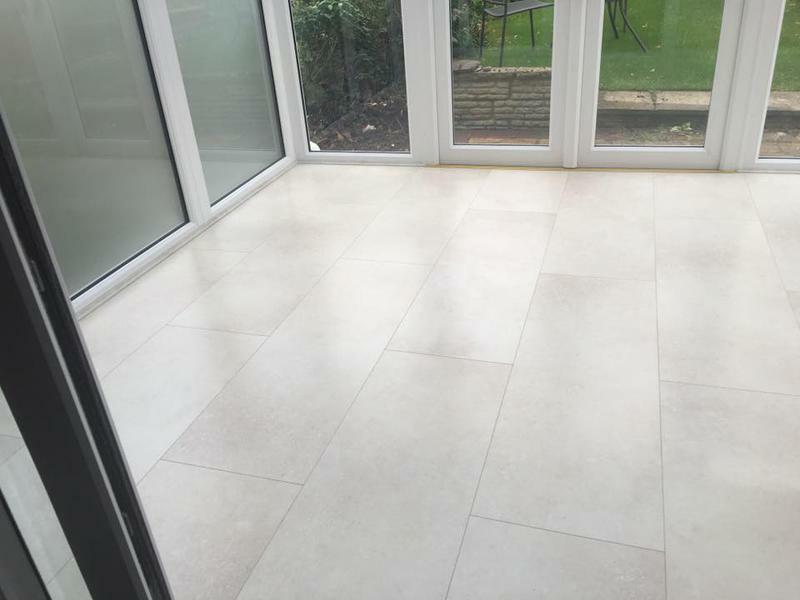 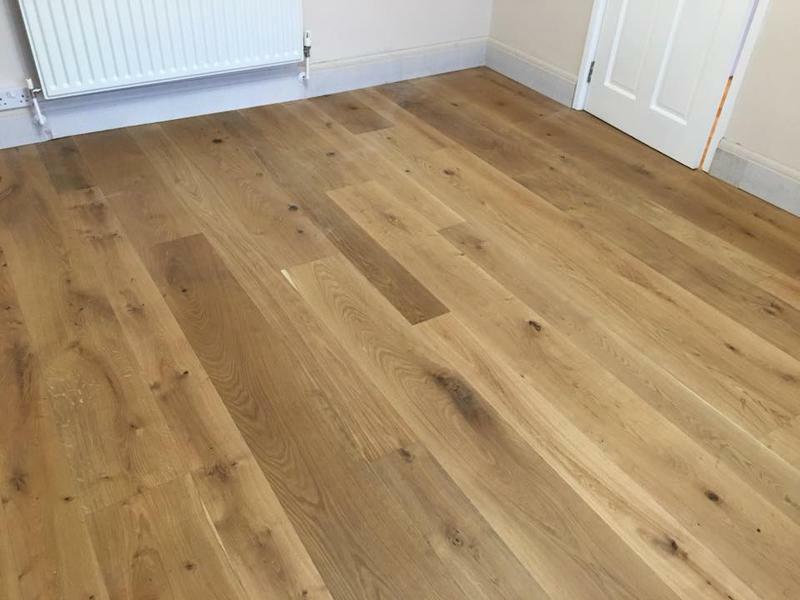 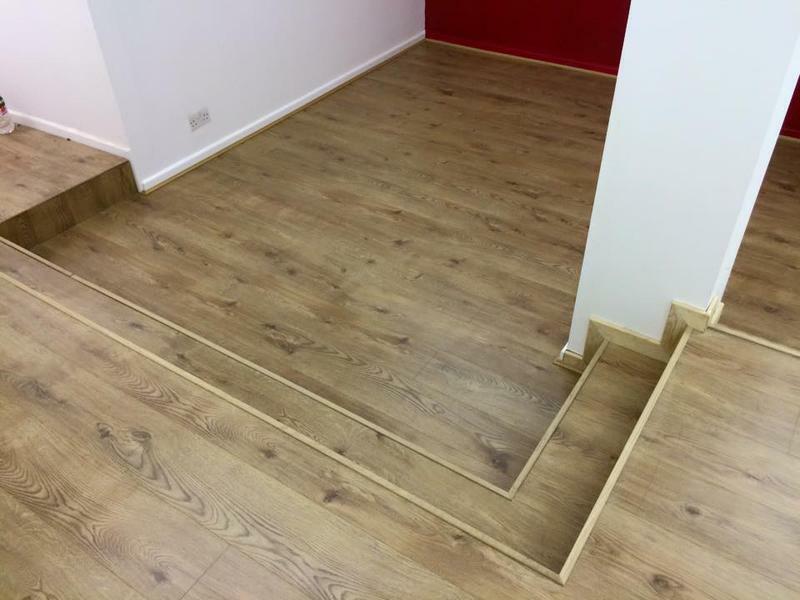 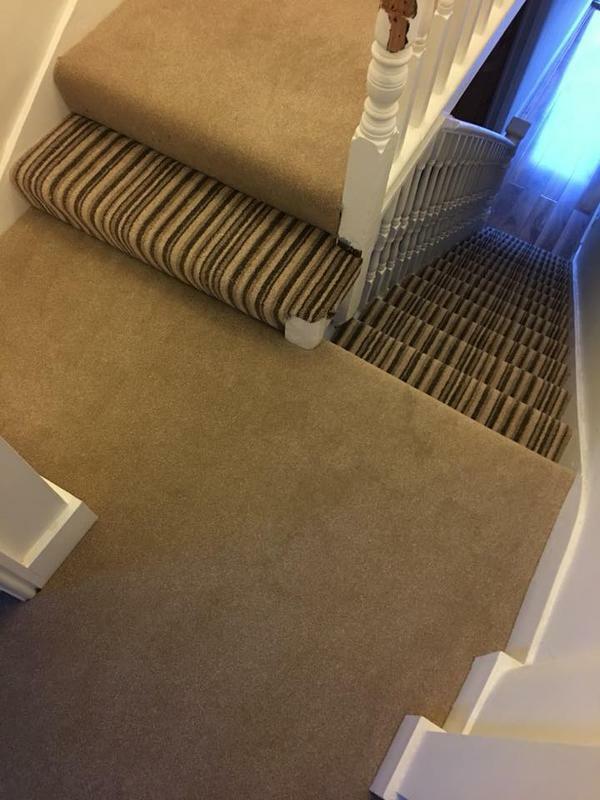 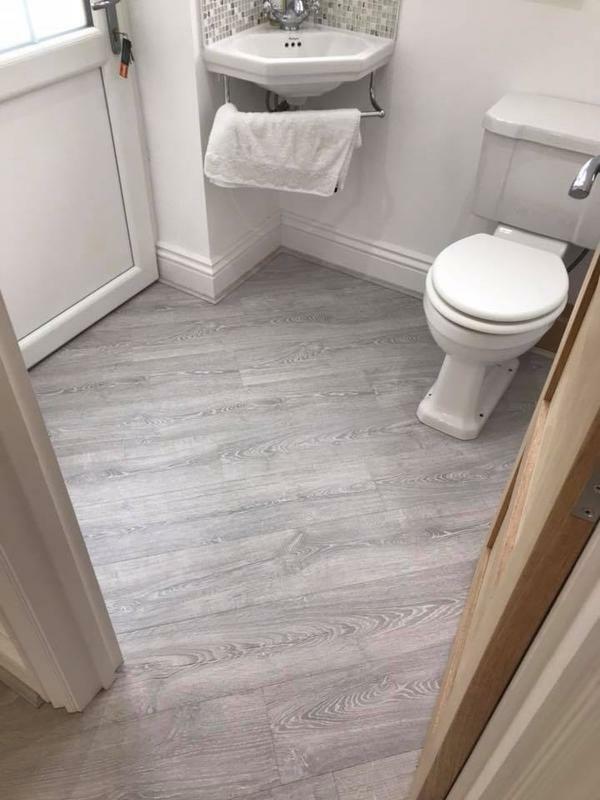 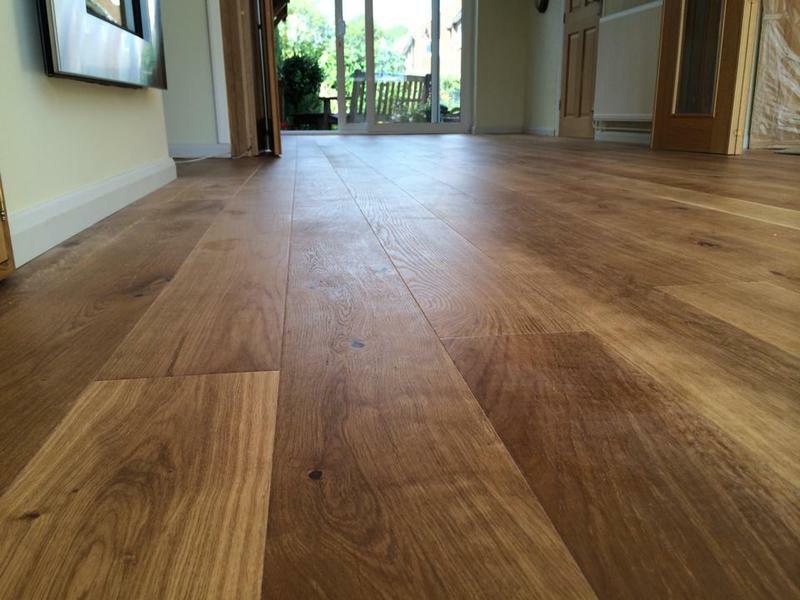 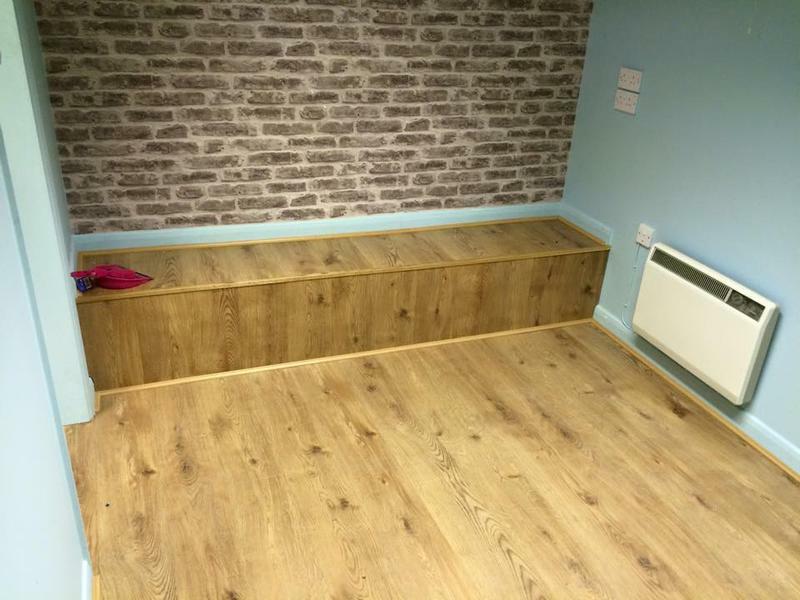 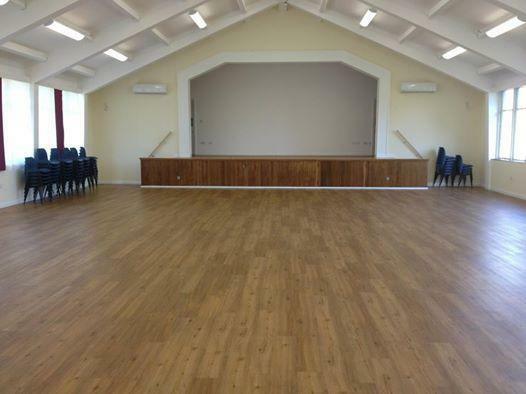 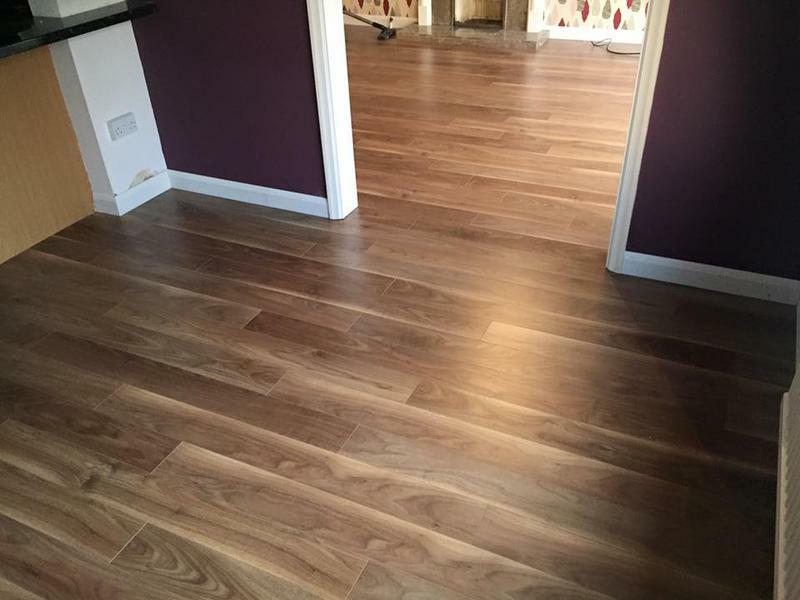 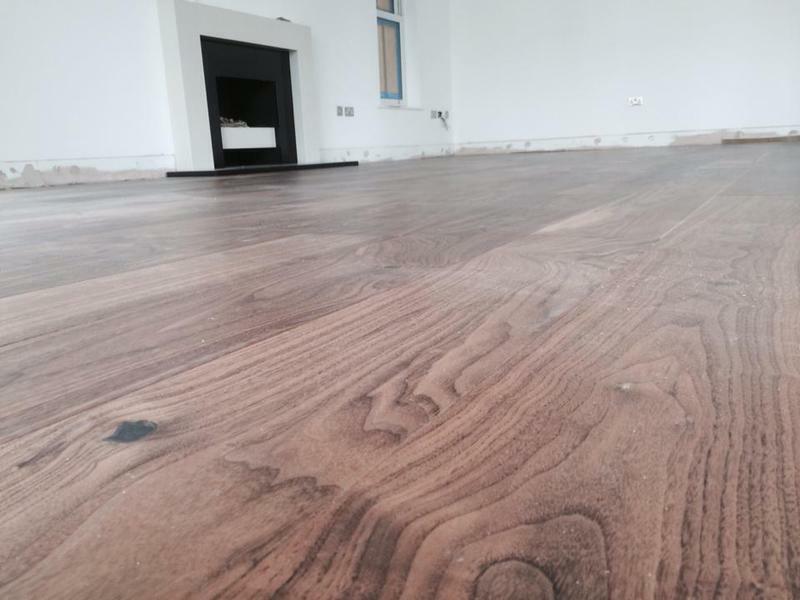 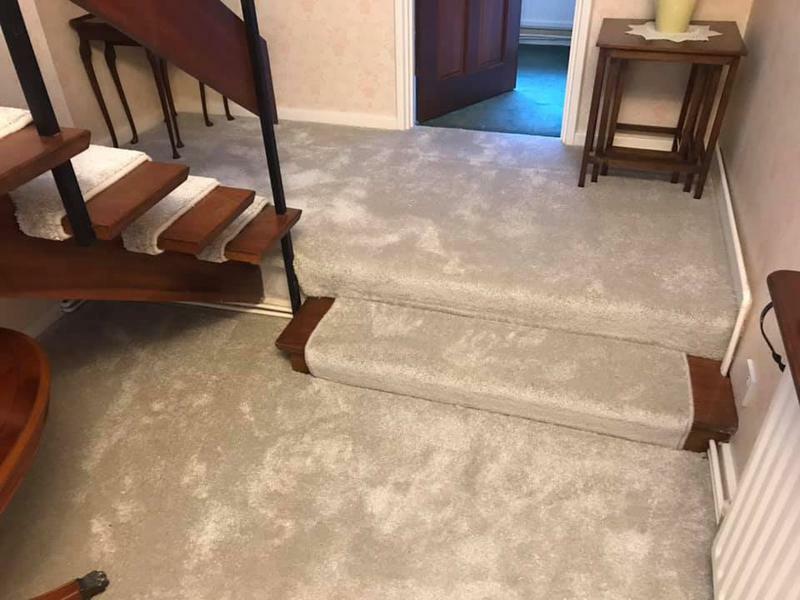 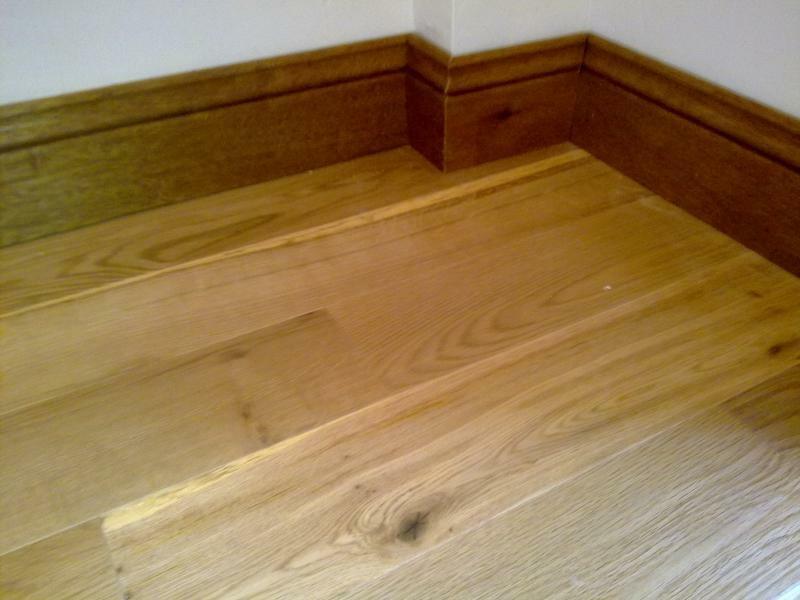 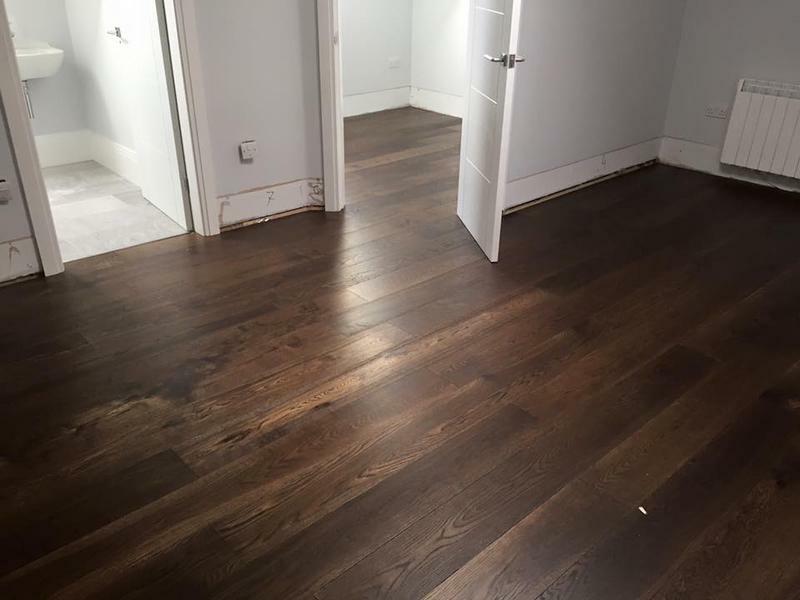 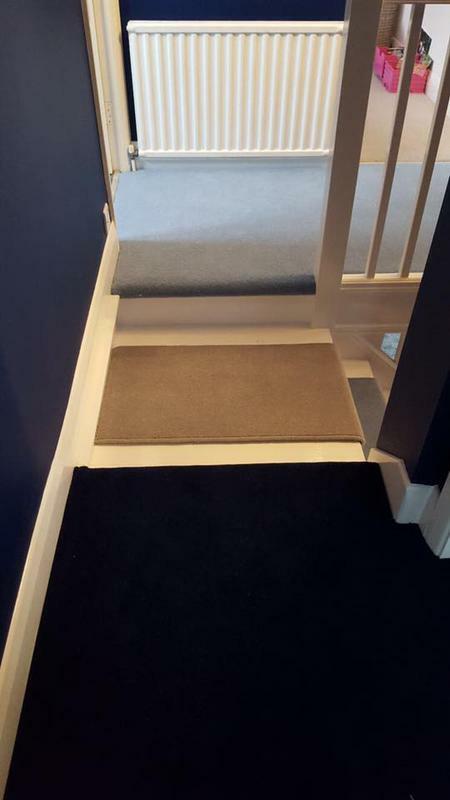 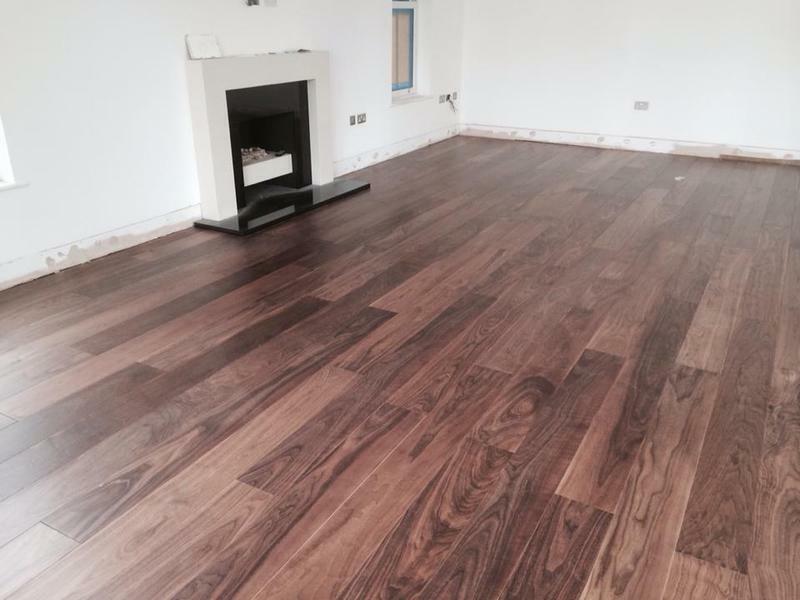 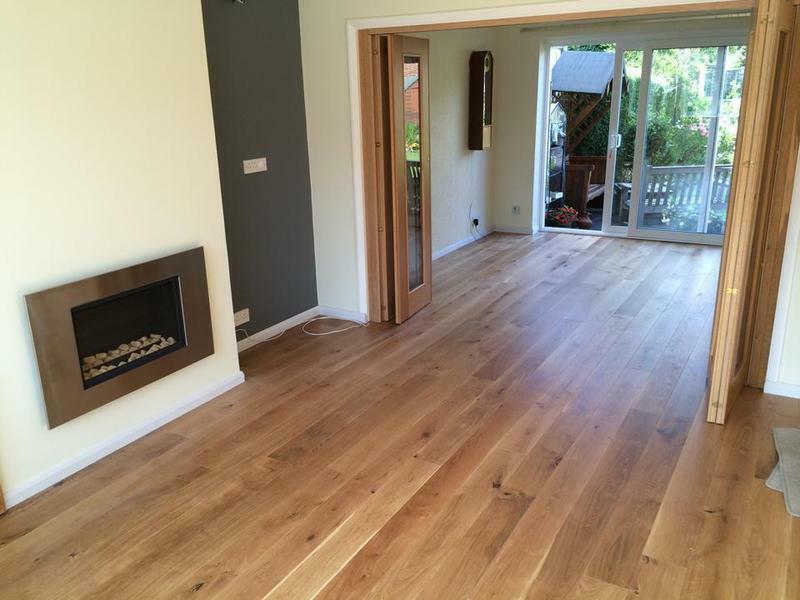 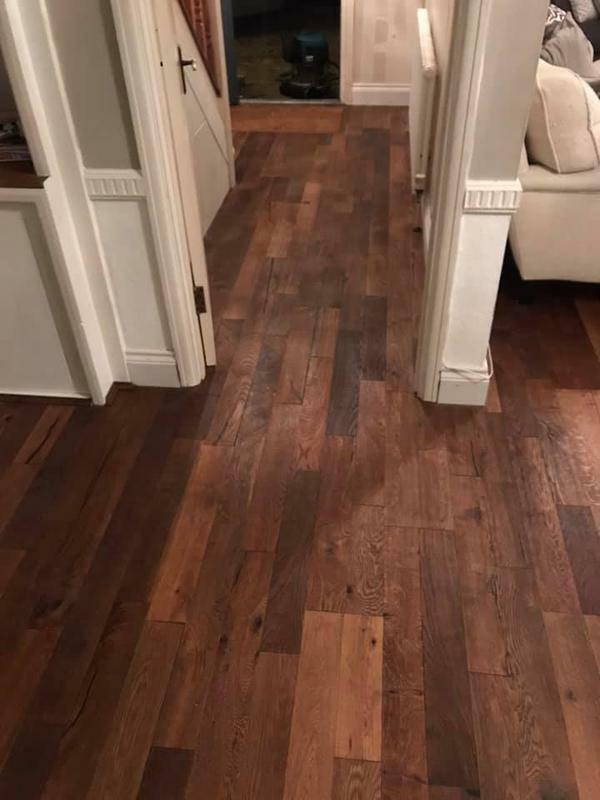 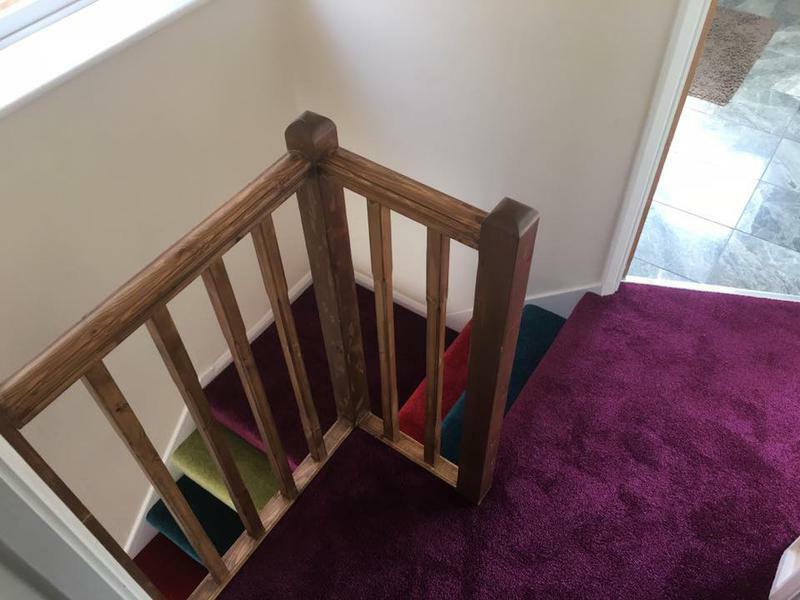 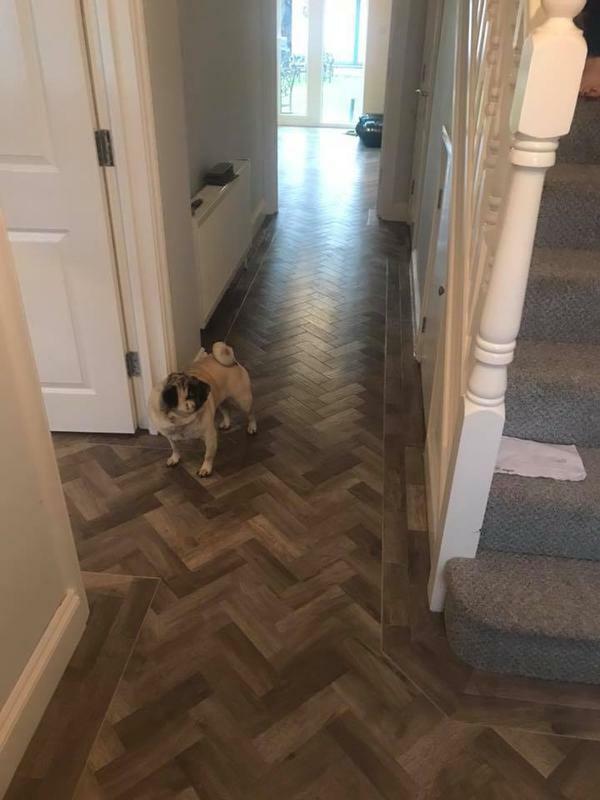 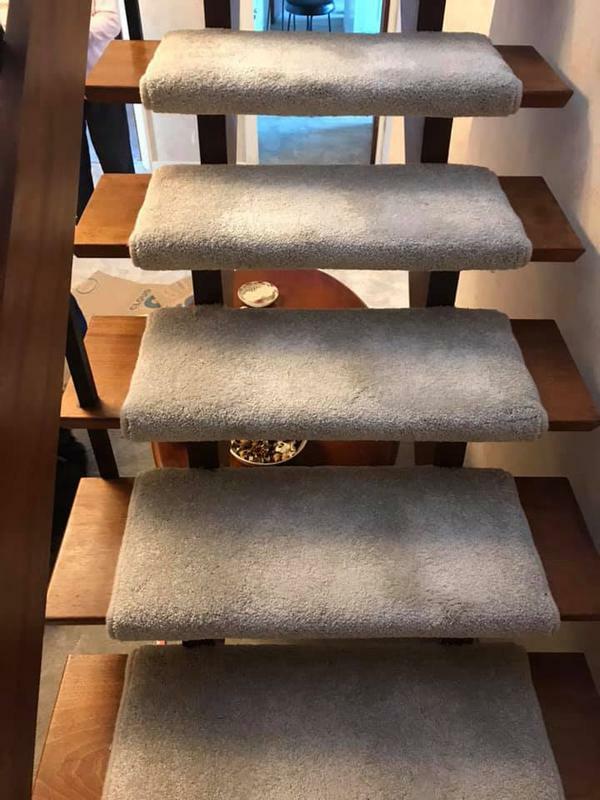 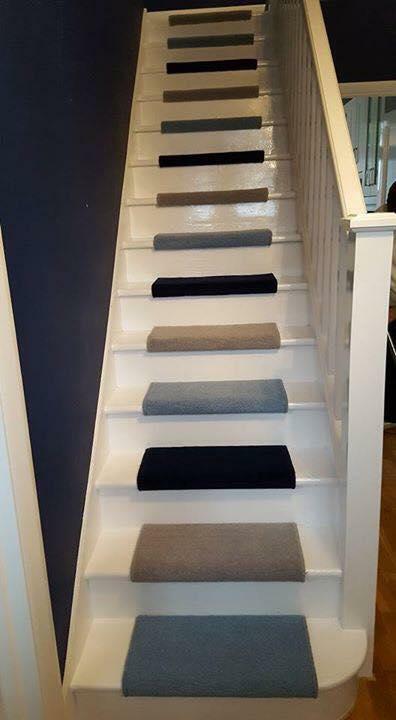 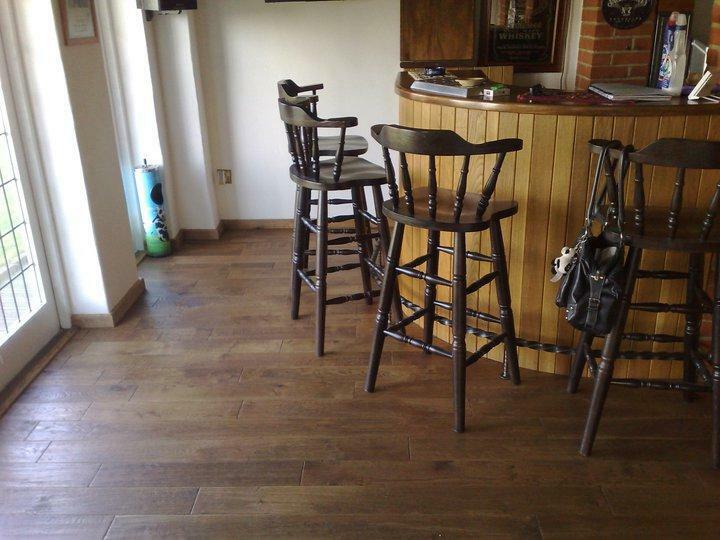 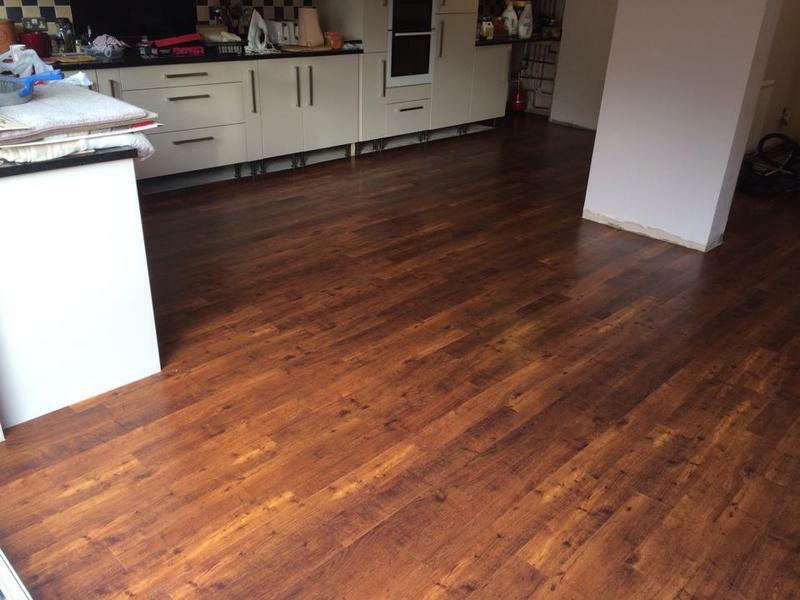 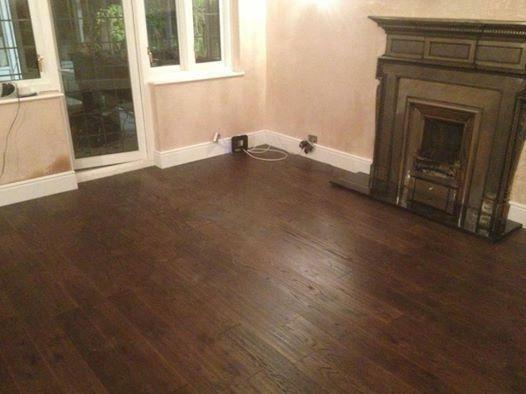 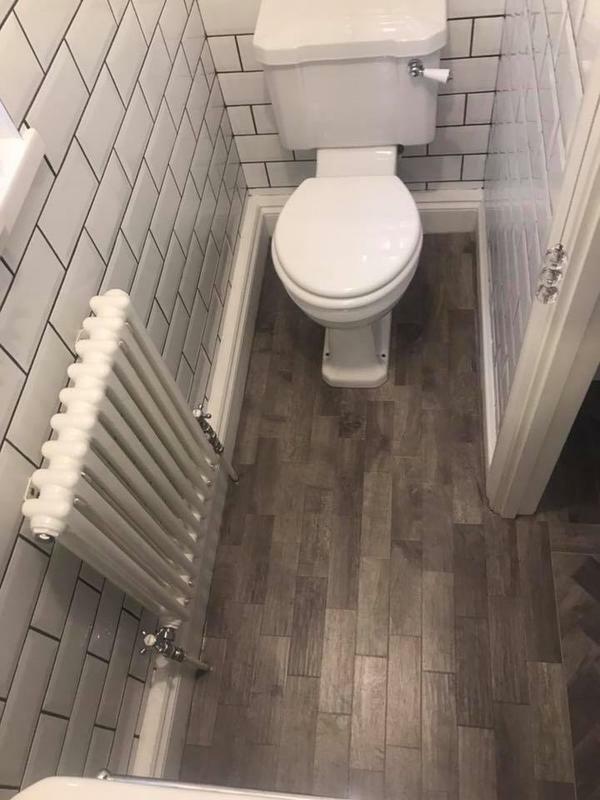 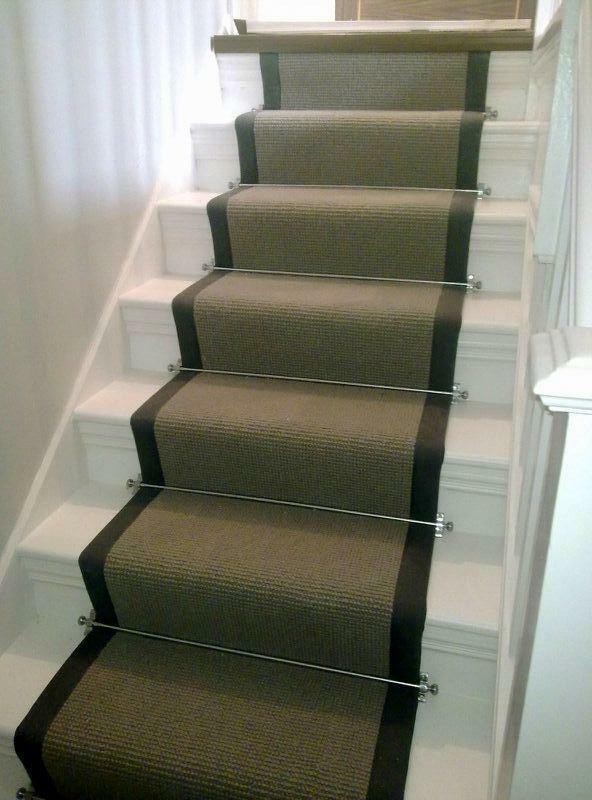 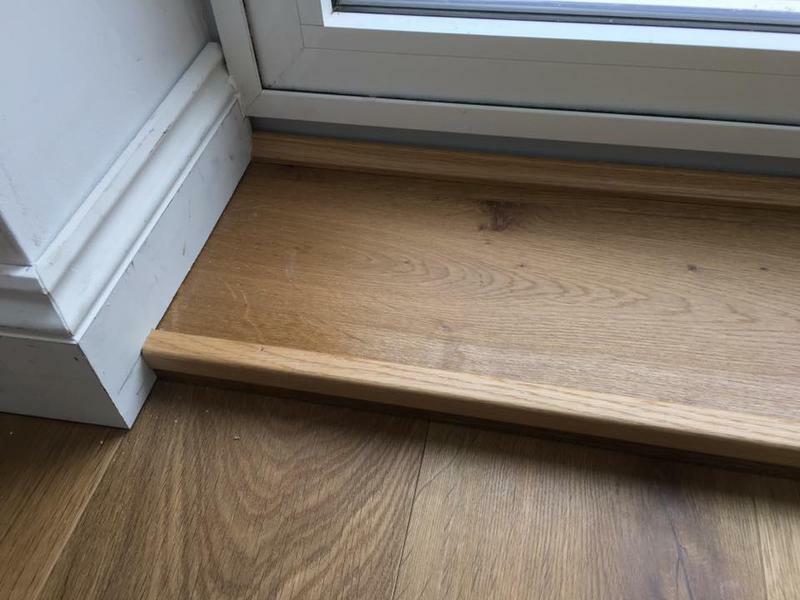 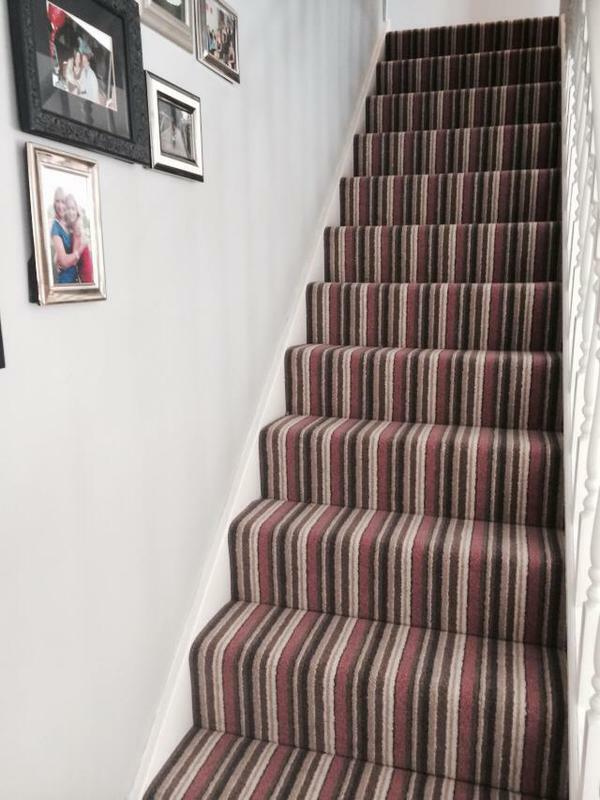 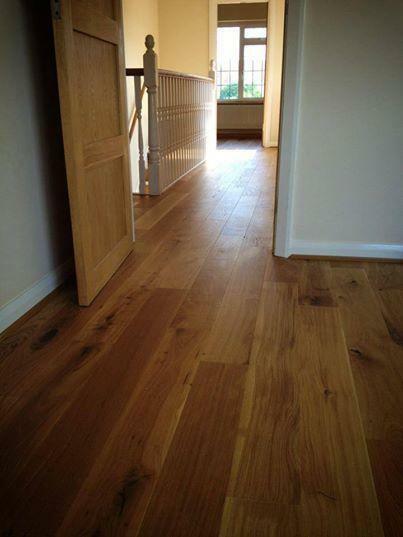 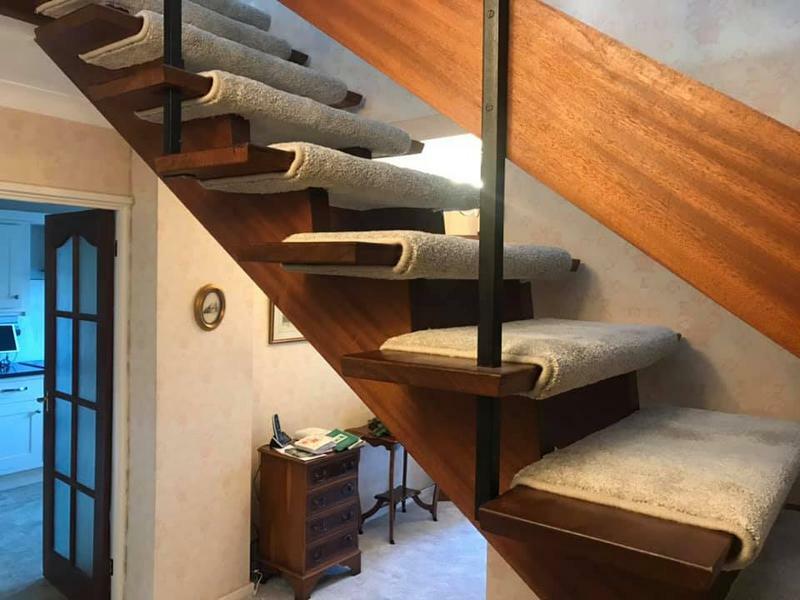 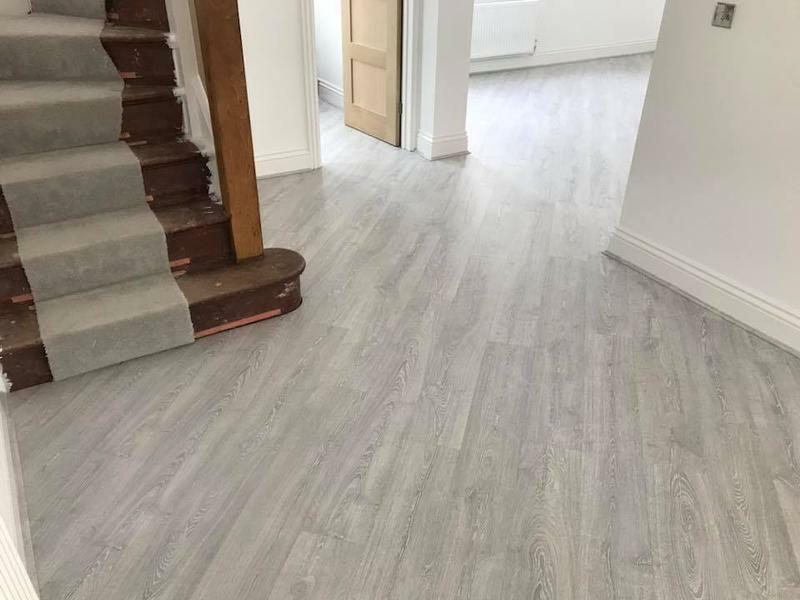 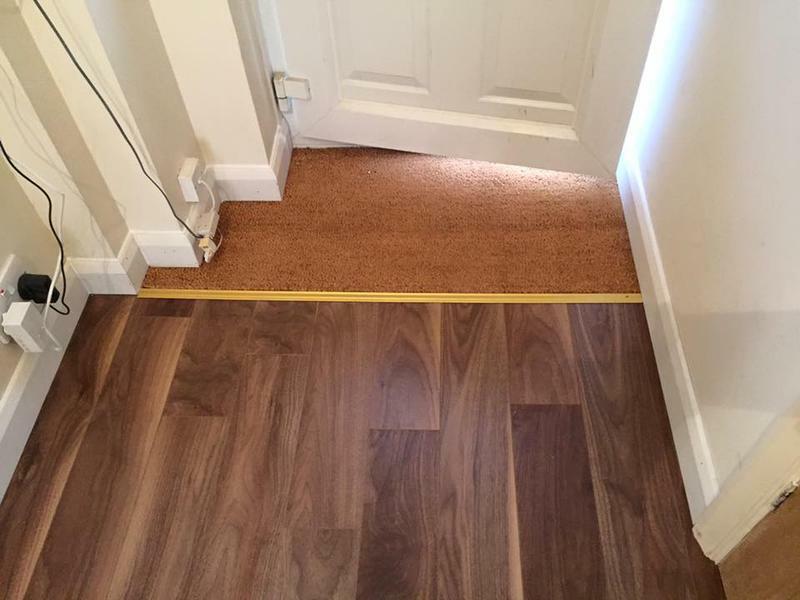 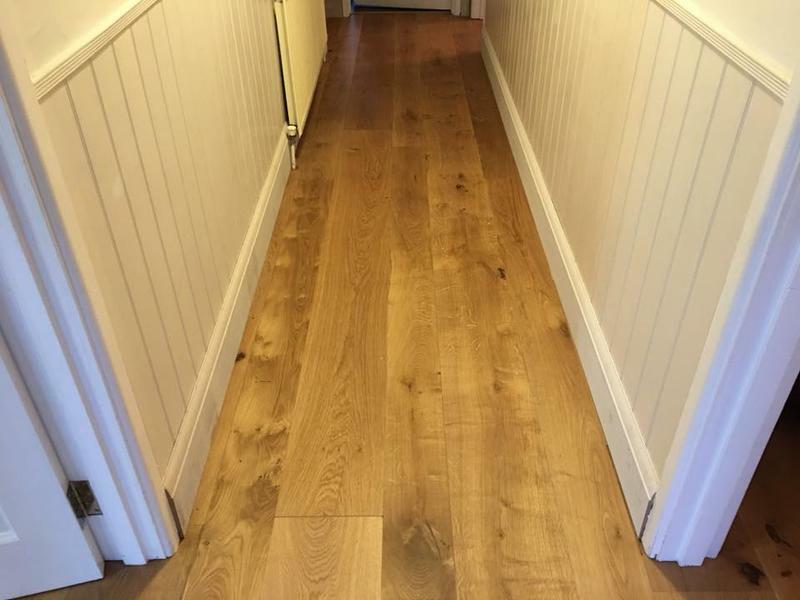 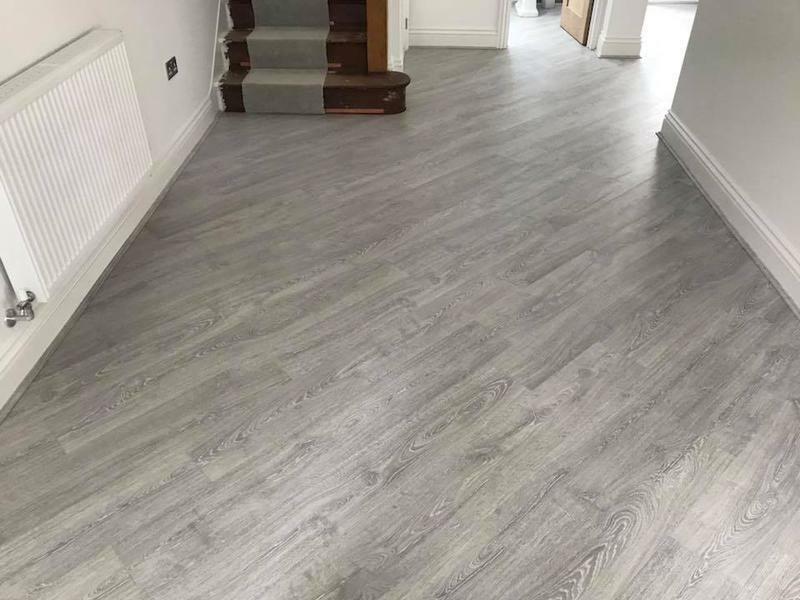 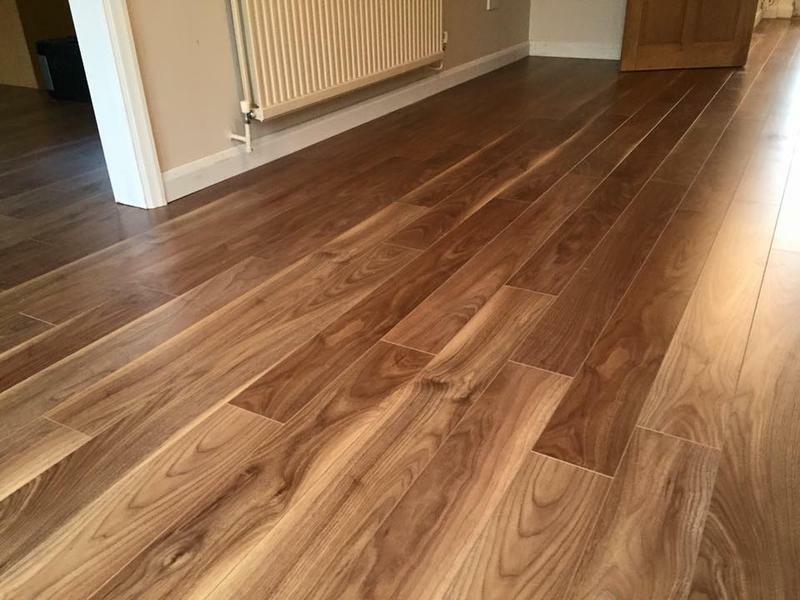 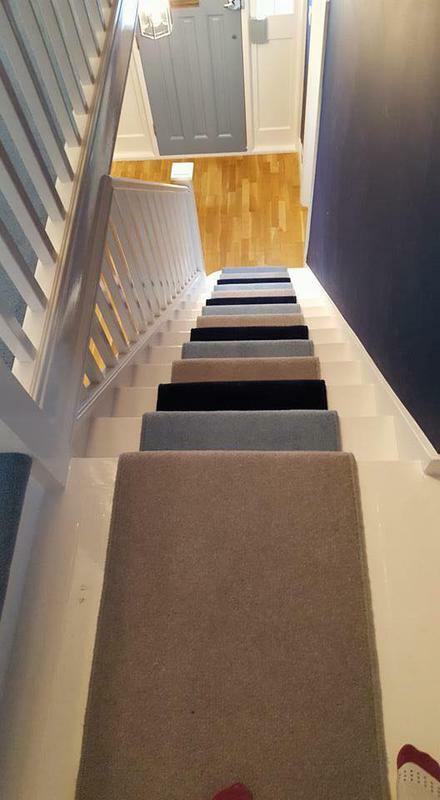 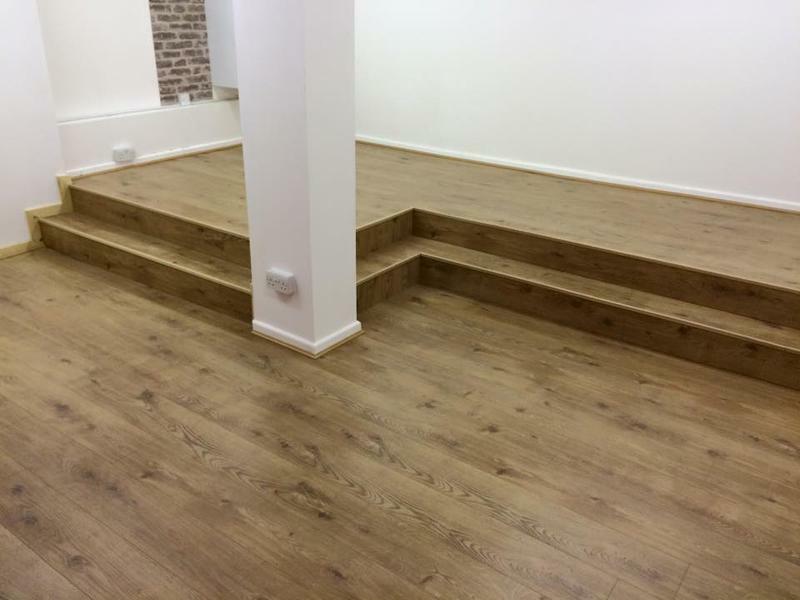 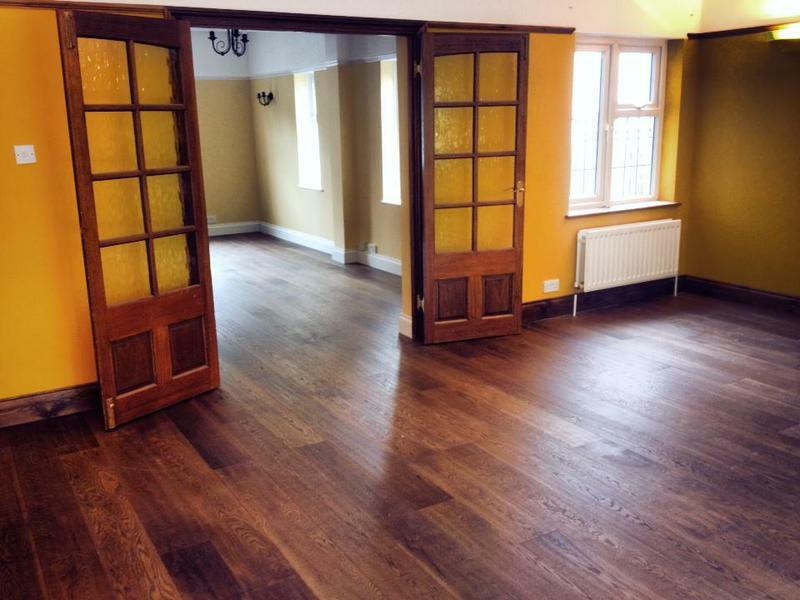 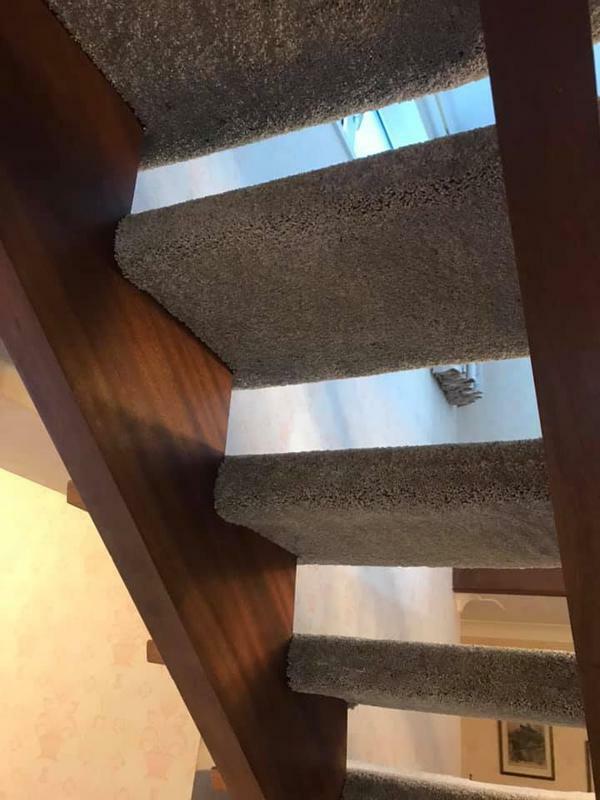 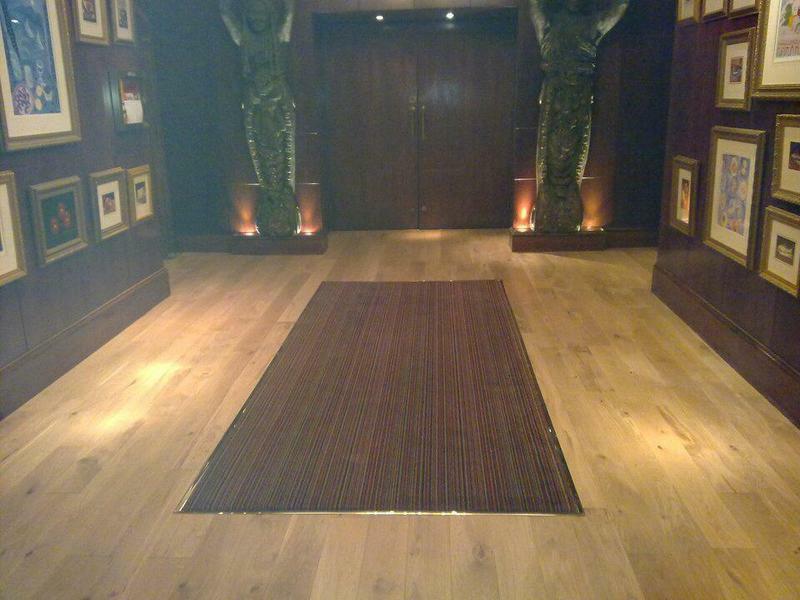 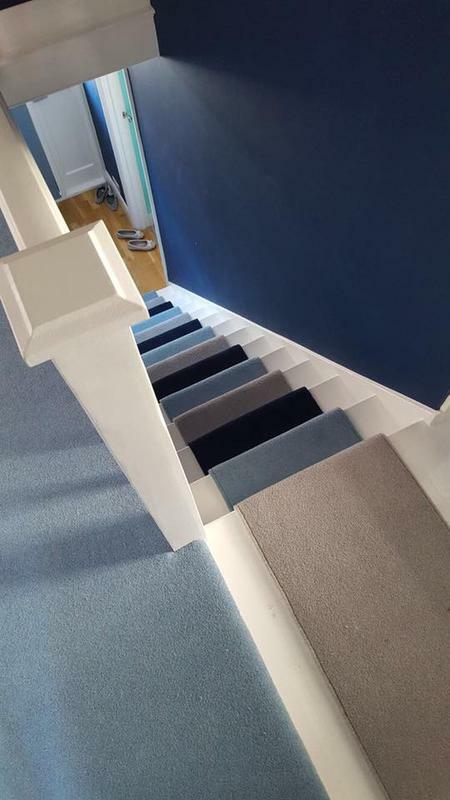 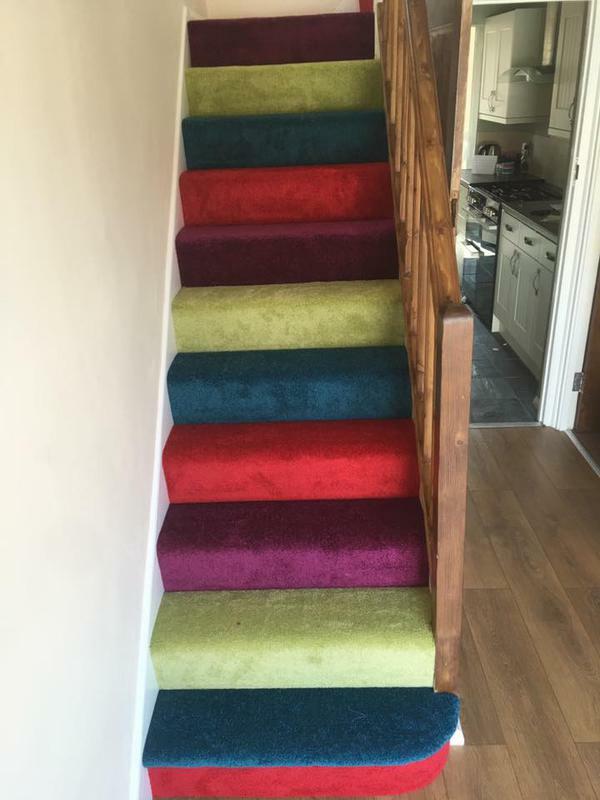 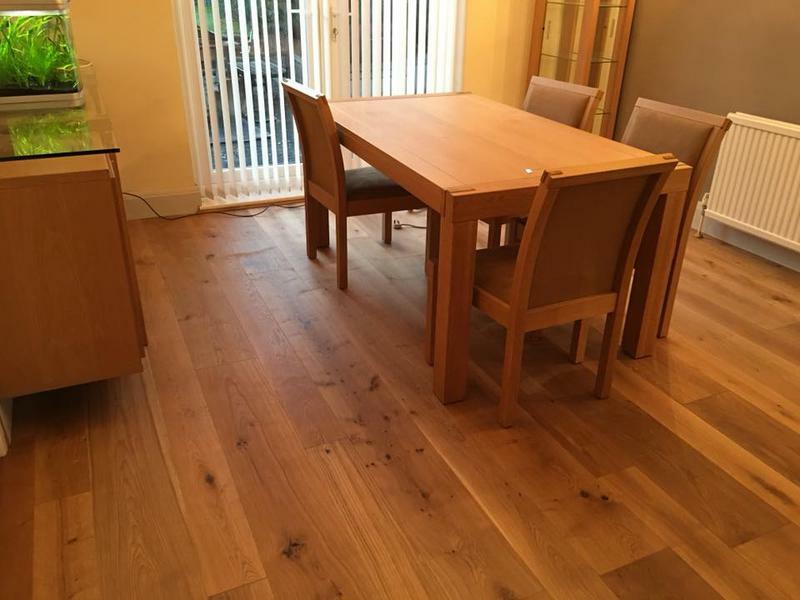 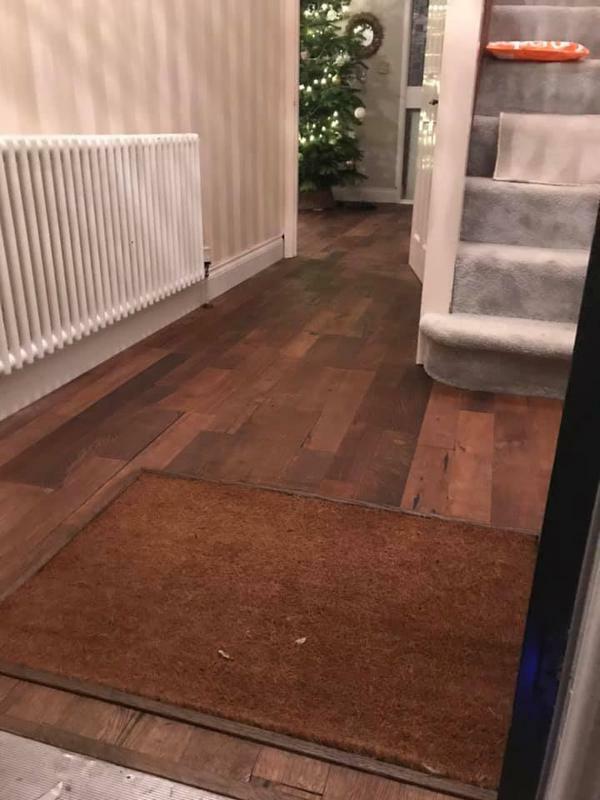 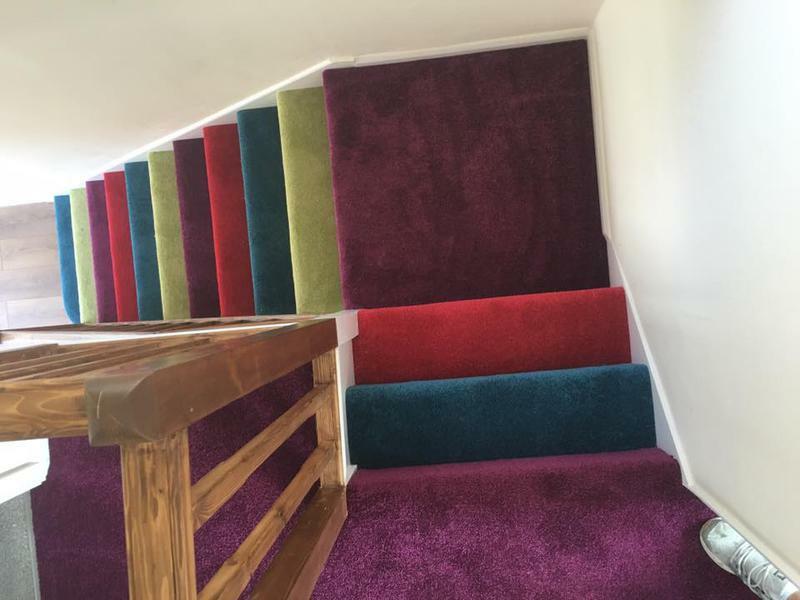 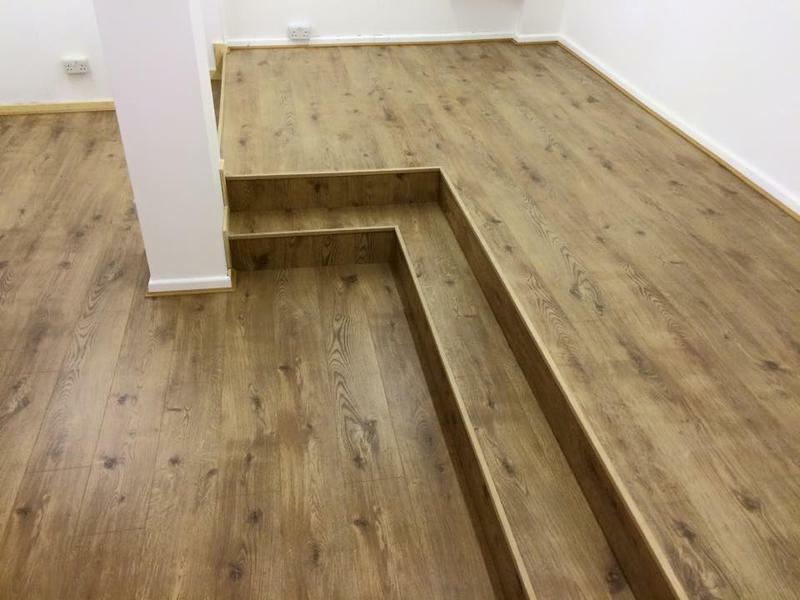 "Richard and Richard carried out the installation of new wooden floors and carpets in my flat. 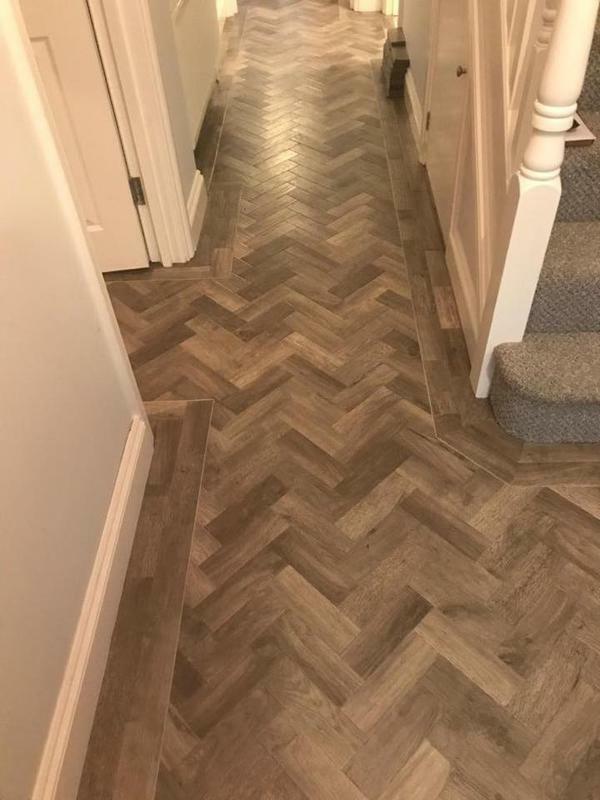 Really happy with the work and professional approach. 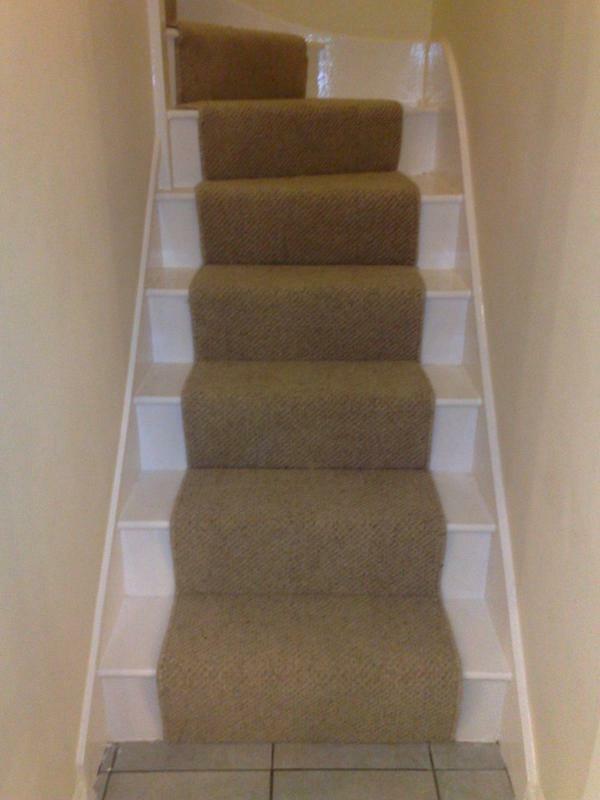 Always left the flat clean and tidy each day and finished a day sooner than planned. 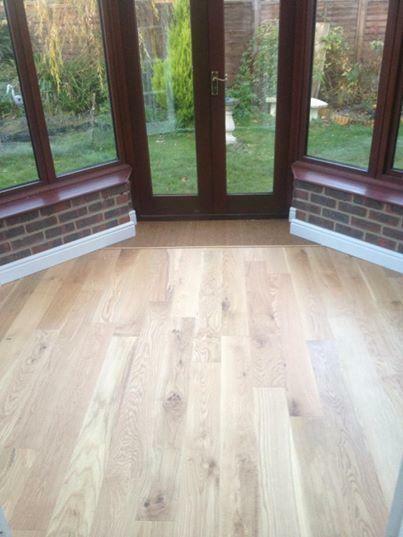 I would not hesitate the recommend them."